Christmas holidays are usually more about the stress over what gifts to get than the actual pleasure of giving nice things to your loved ones. A lot of people seek the perfect gift and end up with something mediocre because they were too stressed about it. The value of your gift is not that important if you make the person know that you offer it with love and they mean something special for you. And what better way to offer a special gift than choosing something personalized? A personalized gift is the opportunity to get something unique for your friends. 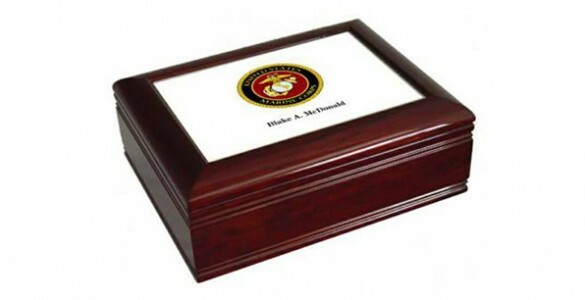 There are several classic personalized gifts you can offer your family and friends. A T-shirt with a funny message about the person who will receive it is perfect for a friend. Another cool surprise would be to get them would be a personalized mug or glass. You can always put your creativity to work and write the craziest things about the person who will receive the gift. 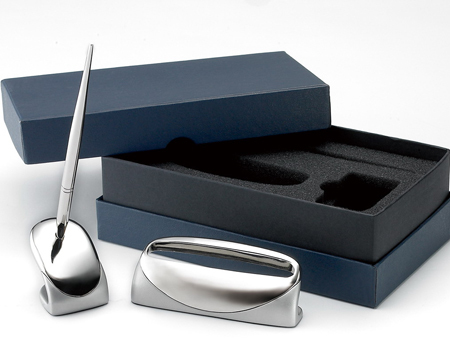 If the gift you are buying is for somebody who is just an acquaintance you can get them a fountain pen with their name or a beautiful business card holder engraved with their initials. They will certainly appreciate such a unique gift and the fact that you went so far as to personalize it. Another cool gift for your family is a nice handmade Christmas sweater with their name on it or even the classic Christmas stocking with everybody’s name on each sock and a small present inside. You can always combine such gifts with handmade gifts to make the present completely unique. That is definitely something that will impress everybody who is spending Christmas with you. Personalized gifts are not just a fairly cheap way to get a gift but also a fun way to show your appreciation for your loved ones. They can also be a method to communicate them something you’ve been meaning to tell them for a long time, just make sure you are not writing any bad news on the T-shirt if you want the person to wear it.